The powerfully rhythmic Afro-Colombian music of La Cumbiamba eNeYé is the heart of the traditional open-air gatherings known as cumbiambas, from which the ensemble takes its name. 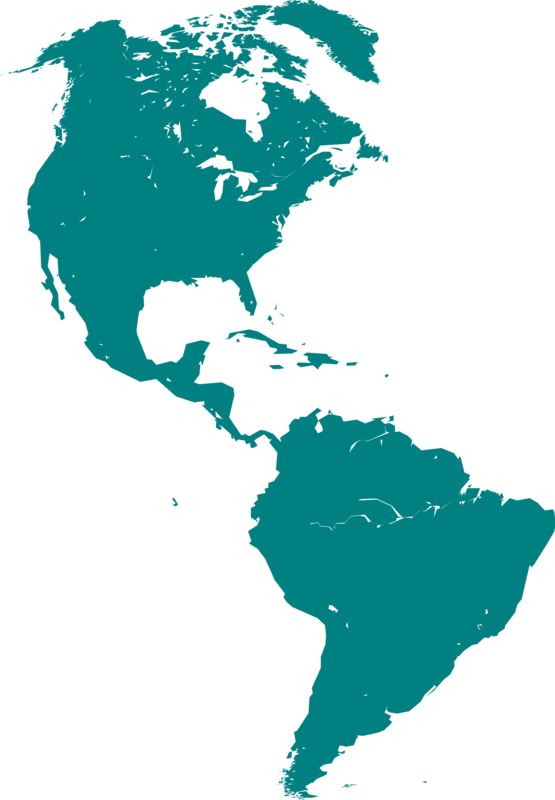 Performing the music of both the Pacific and Atlantic coasts of Colombia, the group has been establishing itself as one of the finest ensembles of its kind in the United States. La Cumbiamba explores the Colombian musical styles of cumbia, puya and mapalé with the use of traditional instruments from the African Diaspora, as well as those of the Indians of Colombia and the European settlers. 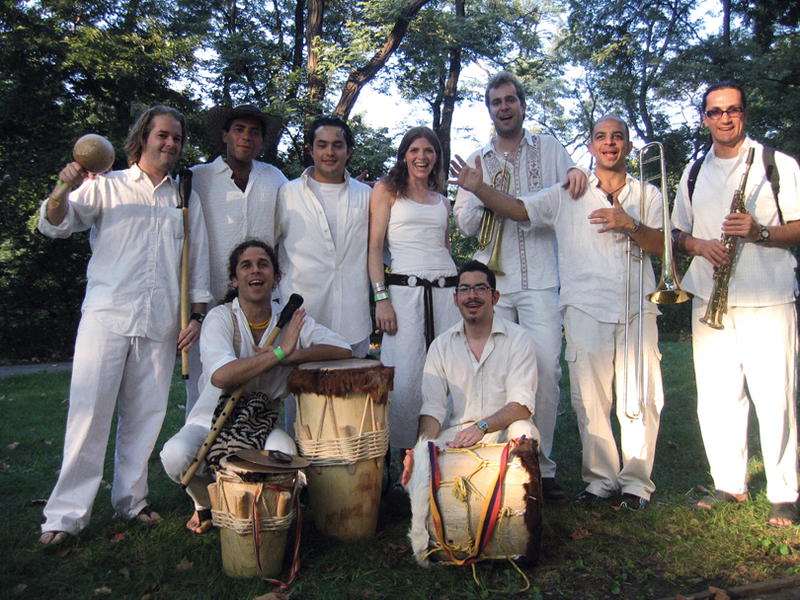 Under the direction of folklorist and multi-percussionist, Martin Vejarano Avila, La Cumbiamba eNeYe´ has thrilled audiences with recent performances at venues such as Lincoln Center Out of Doors, Central Park SummerStage, Tilles Center for the Performing Arts, Symphony Space, and Riverside Church in New York. To book La Cumbiamba eNeYé, contact us via the Contact page.